The social vocation of the community is to rescue and treat people well of extreme poverty and social neglect, especially beggars, and the Adoration of the Blessed Sacrament. Specializing in sacred sculpture in wood, currently, the way it operates has included the music , the dance and theatre as means of evangelization. 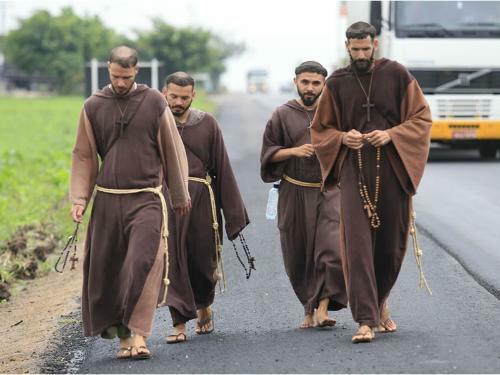 Toca de Assis has several shelters for the poor and formation of religious brothers and sisters throughout Brazil and abroad. These brothers and sisters operate care homes providing medical assistance, psychological and religious service, welcoming the poor. They also engage in preaching and prayer groups and serve to the poor who live on the streets, giving them food, haircuts, shaves, as well as dressing wounds and welcoming all those who are weaker. Comments and calls on Dinner in the Desert have been very encouraging, so I have planned an evening of prayer, food and discussion! Although pious legend claims that the Desert Fathers and Mothers survived on dried bread and water, what they actually ate proves to be much more interesting, as modern research reveals. I’m planning a dinner for friends interested in the Desert Tradition. This dinner menu is based only on ingredients known to have been accessible to and used by the Desert Fathers and Mothers. 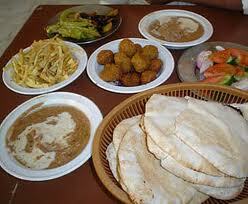 In some cases, the Desert species is not available and a substitute (same plant, different species) has been used. 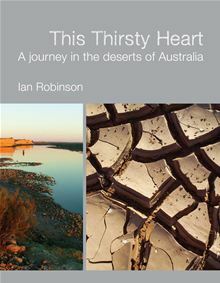 Ian Robinson uses his own desert experiences to offer insights on how people are often spiritually challenged by the desert and how they can connect with it in different ways and stages. In addition to developing one’s sense of place, he encourages a state of wonder about the desert. “A fascinating mixture of philosophy, theology, documentary, sociology and spirituality and a coffee table travel pictorial. And, more importantly, a “story” in the best ancient traditions of storytelling, where “story” forms the basis of identity and community. 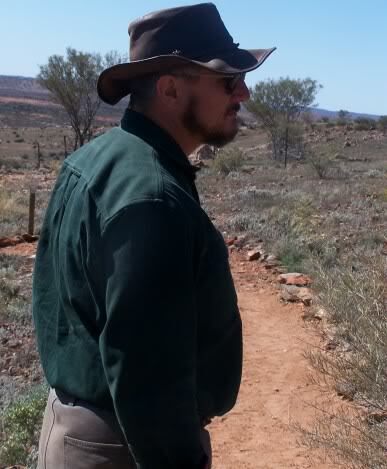 Ian Robinson has led many “tours” into the outback with the aim of challenging/promoting/developing a consciousness of an Australian desert spirituality. see also http://eaglesnestcompanion.blogspot.com.au/2010/06/old-friend-turns-up-on-bush-telegraph.html for more on the author, and more on Australian deserts and spirituality. 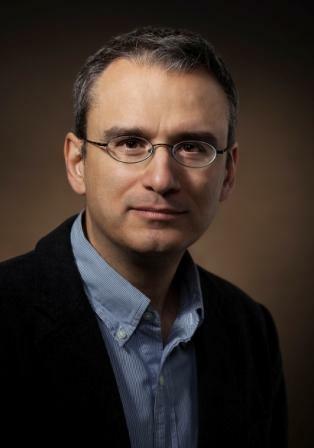 William Deresiewicz is an American author, essayist, and literary critic. Born in 1964 in Englewood, New Jersey, Deresiewicz attended Columbia University before teaching English at Yale University from 1998-2008. 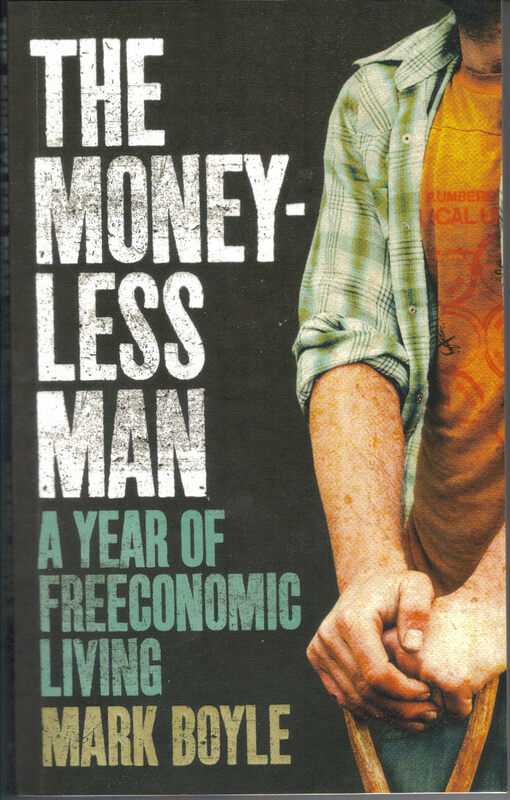 In November 2008, Mark Boyle gave up money for more than two years. The business and economics graduate quit his job with an organic food company and set up home in a donated caravan on a Somerset farm. He volunteered at the farm, grew his own food, cooked on a wood-burning stove and generated electricity through a solar panel, bought for £360 before the experiment started. However, the 34-year-old said support had increased over the past few years. “I’m sure some people still think it’s a bit of a joke,” he said. “But when I started in 2008, just before the financial crisis hit the headlines, I was mostly taking criticism. But since then most people are incredibly positive about what I’ve done….. He said the first few months of living without money were “definitely the hardest period”. 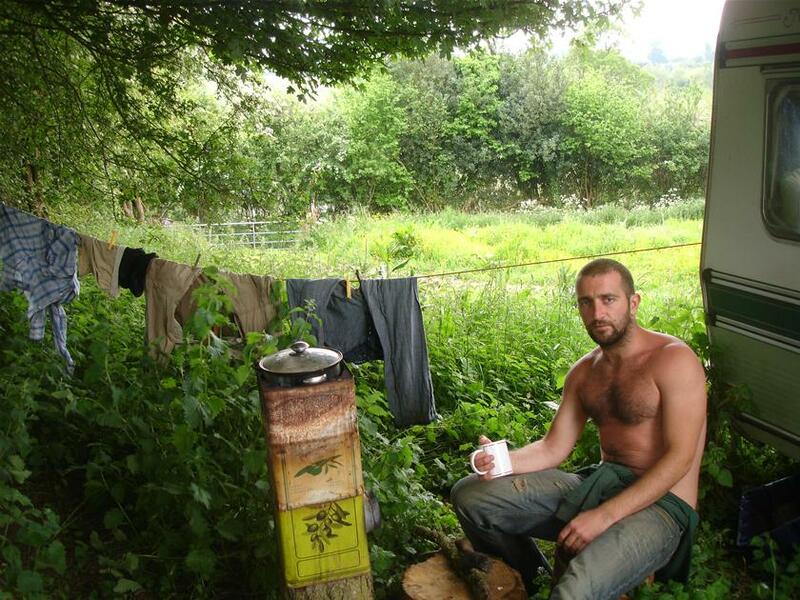 He cooked food – grown, donated or foraged – on a rocket stove outside the caravan. He bathed in a river with soap made from the plant soapwort, and made his toothpaste from washed-up cuttlefish bones and fennel seeds. He travelled around on foot or by bicycle. 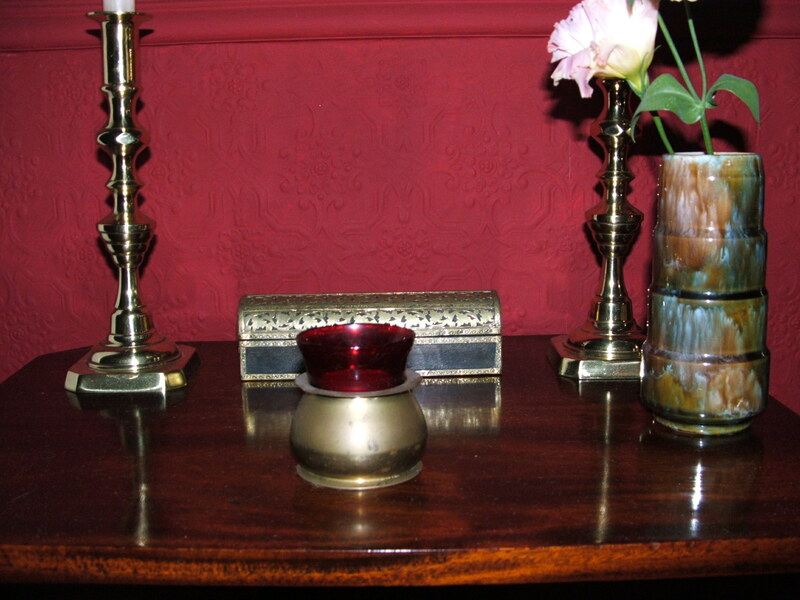 Instead of a flush toilet, Mr Boyle had a compost lavatory – still one of his top tips for people wanting to emulate his moneyless lifestyle. “After two or three months I just started to trust that everyday my needs would be met somehow,” he said. Saint Cedd “visits” the sick…. The Hermitage contains relics of Saint Cedd of Lastingham (c. 620 – 26 October 664), an Anglo-Saxon Monk, Abbot and Bishop from Northumbria. He was an evangelist of the Middle Angles and East Saxons in England, and was the Abbot of Lastingham to the end of his life. He is venerated by Anglican, Roman Catholic and Orthodox Christians. “These [the bodies of the Saints] are made treasuries and pure habitations of God: For I will dwell in them, said God, and walk in them, and I will be their God. The divine Scripture likewise saith that the souls of the just are in God’s hand and death cannot lay hold of them. For death is rather the sleep of the saints than their death. For they travailed in this life and shall to the end, and Precious in the sight of the Lord is the death of His saints. What then, is more precious than to be in the hand of God? For God is Life and Light, and those who are in God’s hand are in life and light. Further, that God dwelt even in their bodies in spiritual wise, the Apostle tells us, saying, Know ye not that your bodies are the temples of the Holy Spirit dwelling in you?, and The Lord is that Spirit, and If any one destroy the temple of God, him will God destroy. Surely, then, we must ascribe honour to the living temples of God, the living tabernacles of God. These while they lived stood with confidence before God. 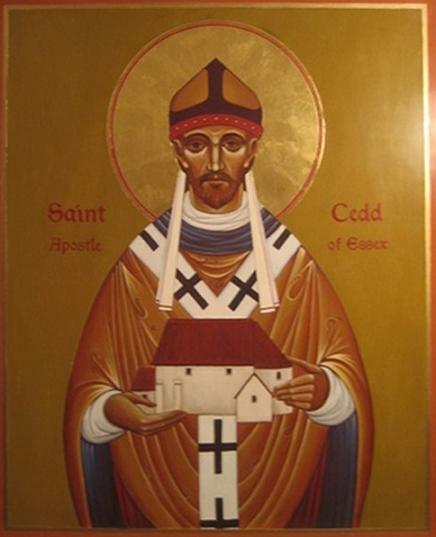 Saint Cedd of Lastingham, pray for your sister in her illness, that she may know the infinite love and mercy of God! You are currently browsing the Citydesert blog archives for May, 2013.